and 3. 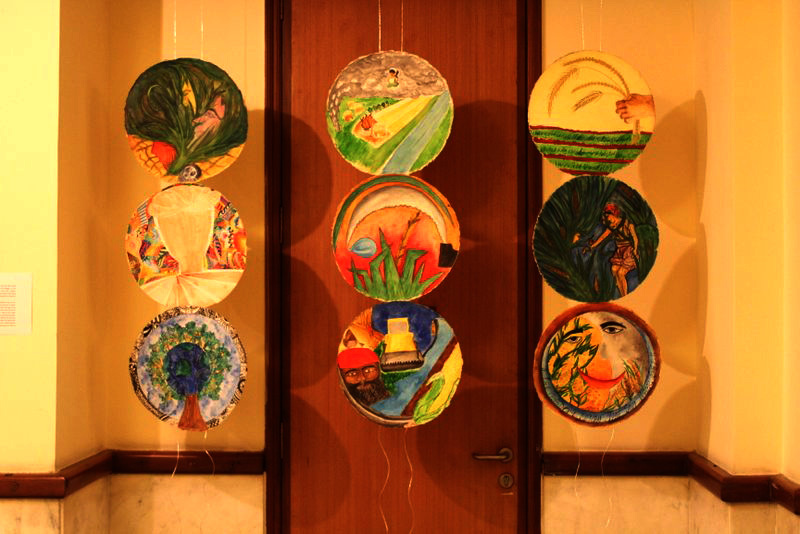 Partner a Master, as it is called, is a line-up where contemporary artists and children of various private and public schools in Delhi converge to work on art projects. Meticulously planned workshops incorporated diverse means and mechanisms that dabble exclusively in the arena of art. The method employed was having a group of 7 artists/mentor work with the same set of children over seven months; one artist/mentor a month. These workshops were conducted between August 2013 and March 2014 making budding and consolidated artists of India. The exhibition was thrown open for public viewership after the student presentations in the function organized on May 1. This formed a considerable part of the event. Students chose to present on one of the artist under whose mentorship they grew and evolved over the month-long workshop. The students spoke about the artist’s philosophy, the projects, the creative enhancing mechanisms and their overall experiences. The presentations were a revealing experience in terms of the fine details that the students acquired over the artist’s work. They captured everything from philosophical ideation to subtle execution. In addition to understanding and discussing the artists, the presentations also brought students’ own journeys across the seven-month long undertaking. They spoke at length about their experiences, evolution and forays in the field of arts with their mentors. Students highlighted their appreciation and reception towards the very many art forms as reflected upon by the respective artists. Shambhavi Thakur of The Shriram School, Vasant Vihar spoke at length about her learning process by working under artist Sharmila Samant and how it opened the whole world of brand culture and consumerism that engulfs us all the time and yet remains invisible. Toeing the same line, Sanyaa Mehrotra of DPS, R.K.Puram enthralled the audience by narrating how working with artist DaKU unleashed her creative potentials on the walls in form of Graffiti. 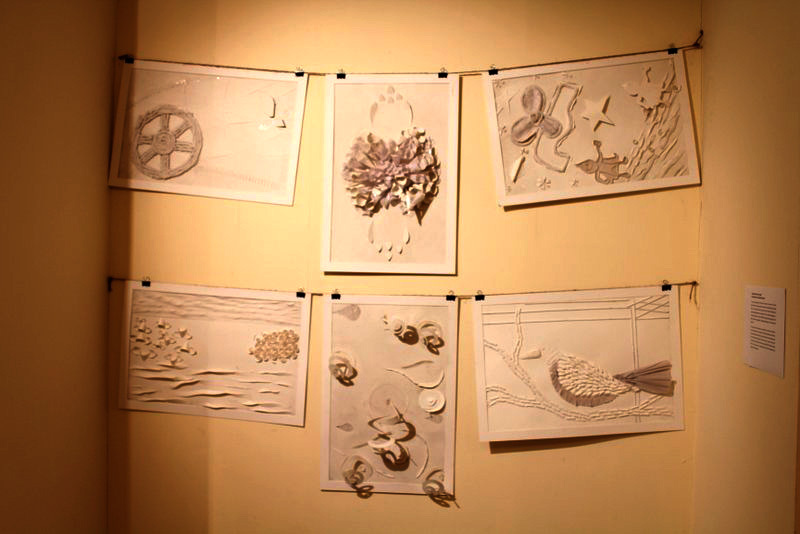 Similarly, Aadya Agarwal of Sanskriti School, spoke at length about how working with clay under Anita Dube made her confront serious philosophical questions like journey of a seed into its final blossoming as a sapling and asserted that it reflects in her understanding of the medium. 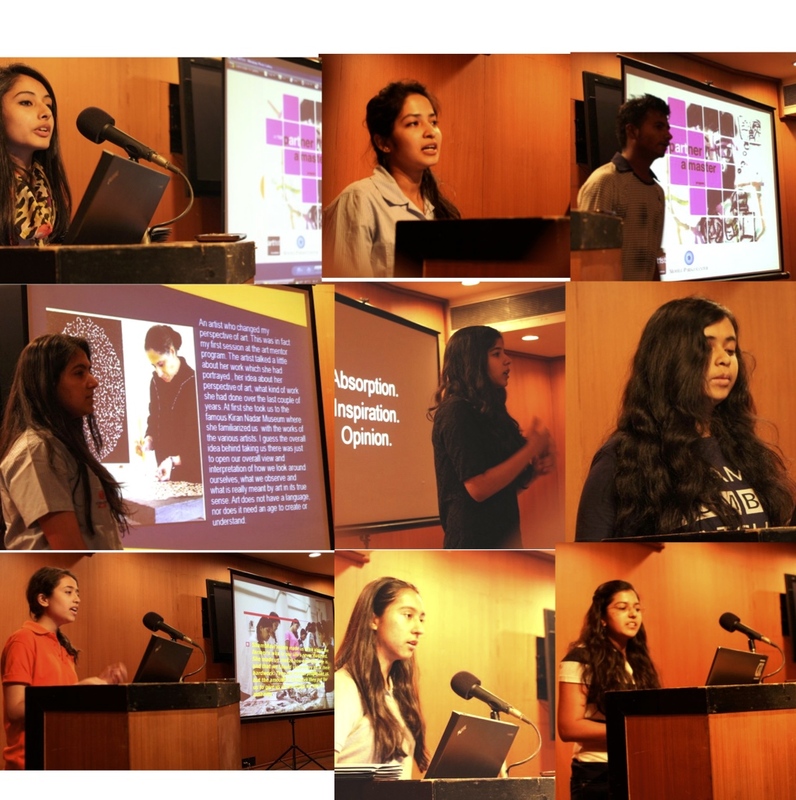 In similar tones, the other students spoke at length about artists’ Manisha Parekh, Shambhavi Singh, Tushar Joag, Asim Waqif. guardians in attendance to celebrate their children’s creative accomplishments. The event also saw the encouraging participation of many noted educationists and teachers and heads of institutions. 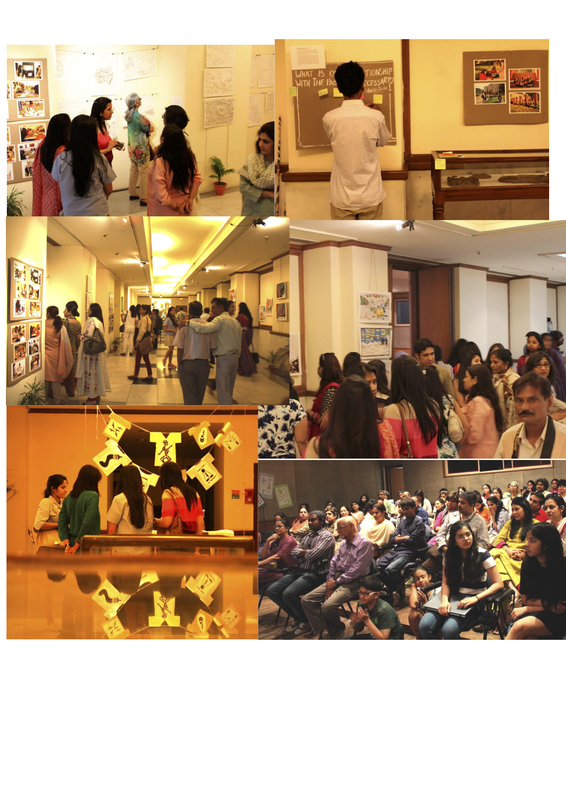 The best, however, was the fact that the event did not mark an end to the journey but of a new beginning with the children from Shiv Nadar School thronging the exhibition space with their art teachers in following days.